Since my husband and I are out of the country this Thanksgiving and obviously not celebrating with the usual family gatherings over the traditional dinner, I’ve been experiencing a spiritual Thanksgiving. Or a time to reflect with gratitude and appreciation for the countless blessings God has bestowed. Normally on this day I’d be occupied with last-minute trips to the grocery store and intense meal prep, while anxiously following the activities of our grown children to make sure they’re all present and/or accounted for on the big day. 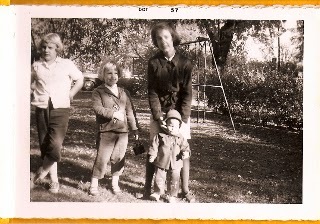 I’ve always loved Thanksgiving because all my life it’s been about gathering with family, often the one day of the year I’d see our Indiana cousins. 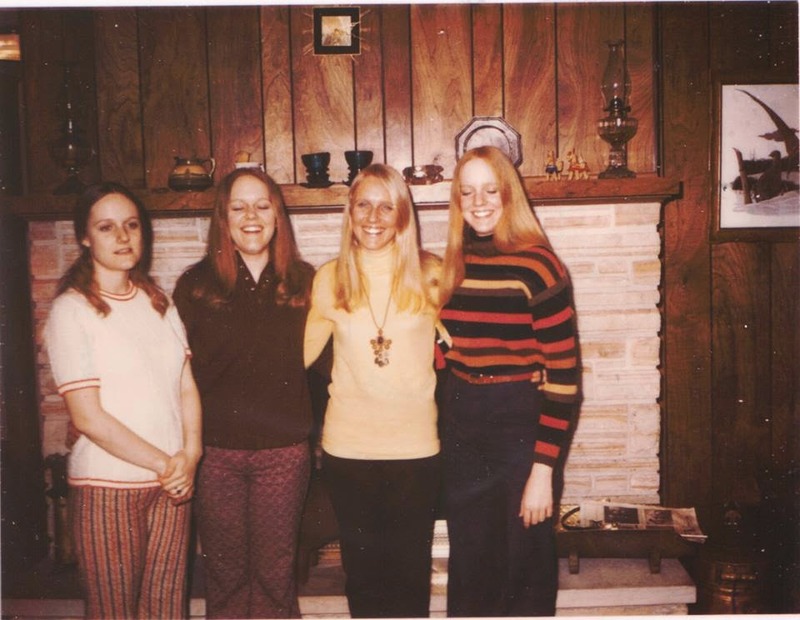 Then later, when my sisters and I came home from college or wherever we were at the time to be together again, with my mom doing the planning and the cooking. As time passed and my husband and I moved West, it was just our own growing family and we developed our own Thanksgiving traditions. One of them is the Thanksgiving Eve maple bar party, and I’m happy to see the kids back in Utah are keeping it alive without us. This year we celebrated Thanksgiving and Christmas way early, since we were in the States the first part of November. Again, it was turkey, oyster stuffing, mashed potatoes and pie, but most important it was, once again, about the family gathering. 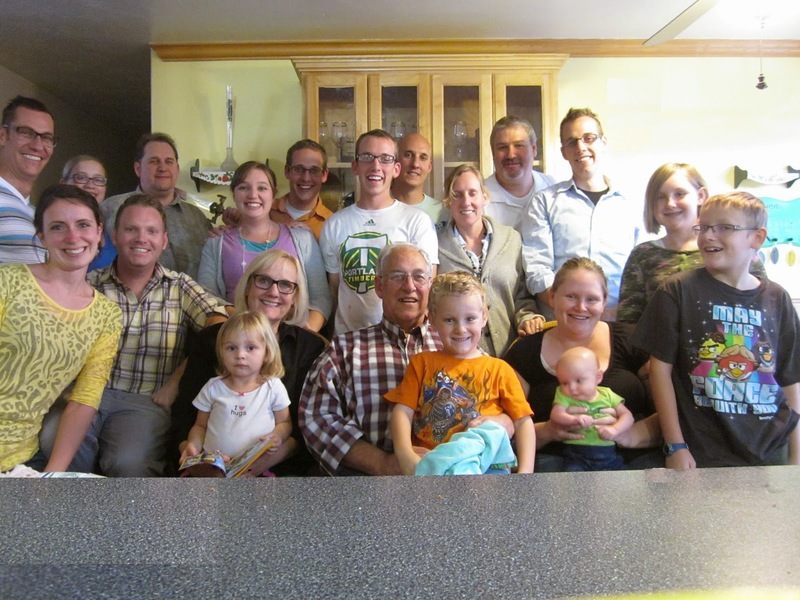 This entry was posted in Blog Posts and tagged family, family gathering, Thanksgiving on November 26, 2014 by karenjonesgowen. How special, Karen!!! It is a spiritual day – I have prepared all the dishes about a week ago, froze them, so now after laying the table I am twiddling my thumbs! It is pretty here looking at the snow outside –and listening to the silence! It always has something to say!! Have been thinking of all of you and mostly of Becki. I was never that organized with Thanksgiving dinner or anything really to do it ahead of time like that. Although this year I did get my Christmas shopping done by September and loaded up in suitcases to give out the gifts when we were there. First time in my life I ever got the shopping done before December! It’s not the actual date that matters, it’s the family gathering. Maybe next year your family can come invade you for the holidays. Hi Karen – you’ve embraced your changing life .. and it’s wonderful you’re in Guatemala … and I’m so pleased you were all home in September and had that large family gathering … wonderful to see and share your day here. Hilary, thank you so much as always for your positive and encouraging words. It’s a wonderful time of year at the end of the harvest to celebrate all the blessings and joys of the year.